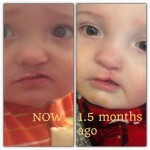 Some surgeons suggest using a scar cream after surgery. 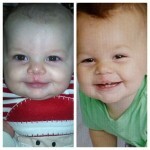 With so many out there, another big challenge is choosing the right one for you and your baby. The options range from $20 silicone based scar cream all the way up to $300. So which one is right for you? Only you can decide that, but we hope we can help make your decision a little easier. 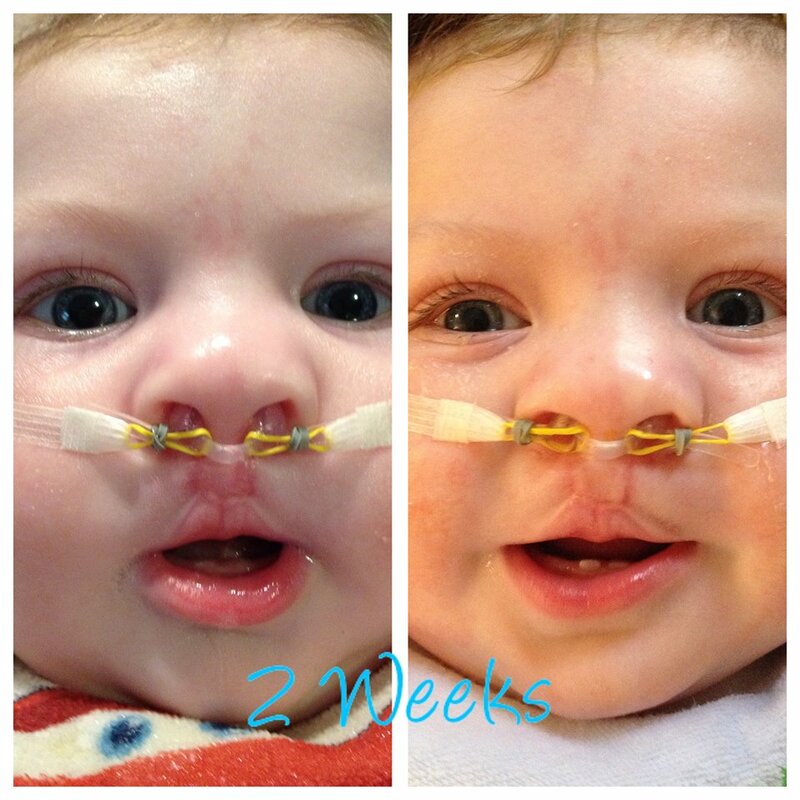 Essential oils are quickly becoming a favorite amongst cleft moms, since they are an all natural approach to healing. 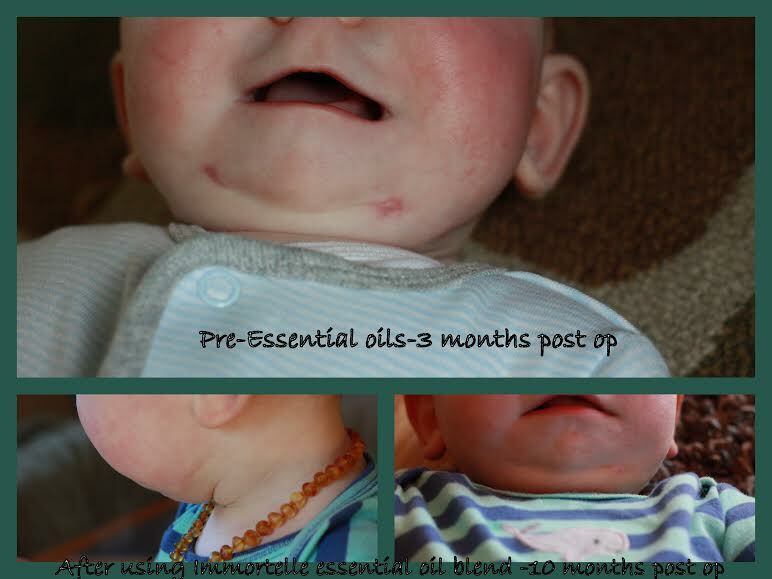 Essential oils treat the scar on a cellular level and promote repair of the tissue to its original condition. doTERRA’s Immortelle is a proprietary blend that supports skin on a cellular level. Unlike silicone based products, Immortelle is easily absorbed into the skin and can treat the scar all the way through, thus greatly reducing any scar tissue buildup. The ingredients of Immortelle are Frankincense, Hawaiian Sandalwood, Lavender, Myrrh, Helichrysum and Rose. 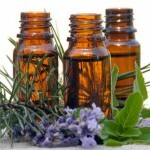 You can also make your own blend by adding 6 drops of each Helichrysum, Frankincense, and Lavender to 5ml roller bottle. 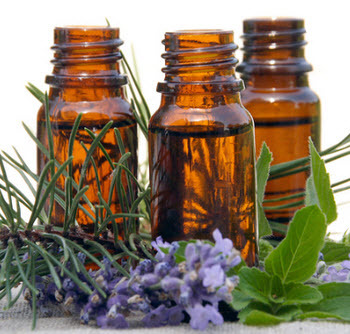 Empty 6 capsules of vitamin E and top the rest off with a carrier oil, such as Fractionated Coconut oil. 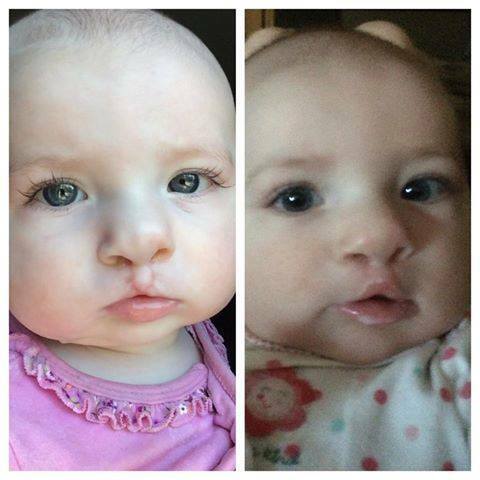 Both of the babies in the before and after photos here have been using this blend with oils purchased from doTERRA. Average cost for all three oils to make this blend is $200. This may seem pricey at first, but since you only use a few drops in the blend the bottles will actually last a very long time! 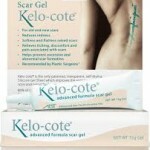 There are quite a few of options out there when it comes to a silicone based scar cream. Below you will find the three most popular scar creams that have been used amongst other cleft moms in the past. 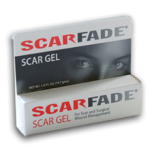 Scarfade is a topical silicone treatment designed to help make scars less prominent. When scars form, the body naturally creates new tissue to close the gap created by injuries to the skin’s dermis. 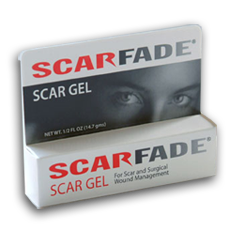 As the scar forms over several weeks and months, Scarfade scar treatment cream is used to make the tough new layer of skin softer. It adjusts the pigment to make the scarring less noticeable. There are several variations of Scarfade available. 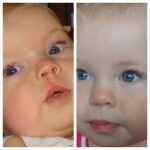 Which one to choose depends to some degree on the type and location of the scar. None are effective treatments for acne scars. All Scarfade products are medically proven to work through direct skin contact. 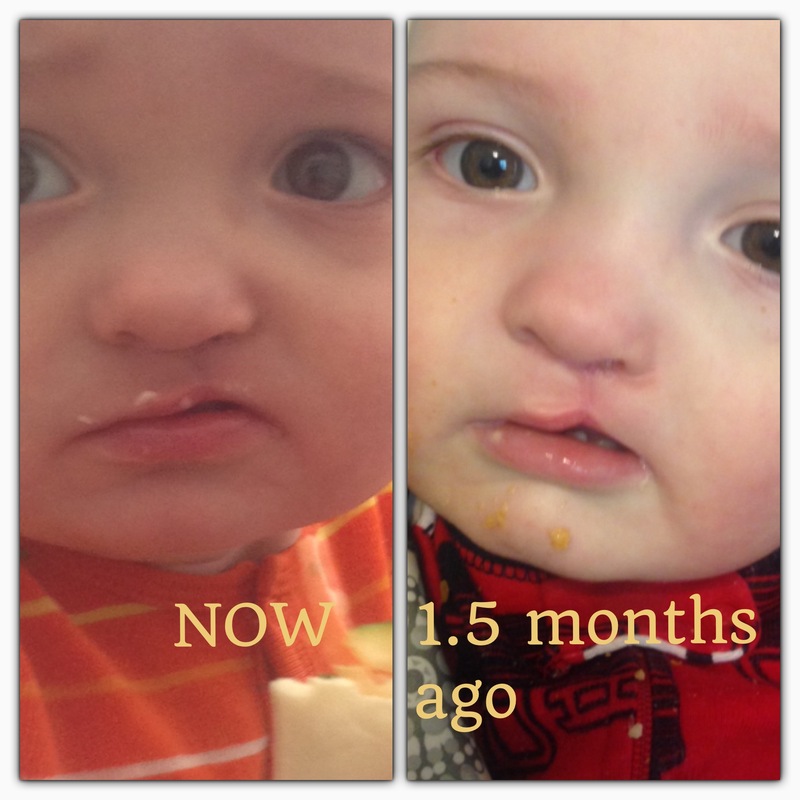 They are easily tolerated by children and should be used for three to four months or until the scar is no longer noticeable. NewGel+E ointment is a medical grade, fast drying, hypoallergenic silicone gel with vitamin E that helps soften, flatten, smooth and fade scars. It is formulated to be used in the management of all types of scars, including hypertrophic, keloid and scars resulting from surgical procedures, trauma/accidents and burns. 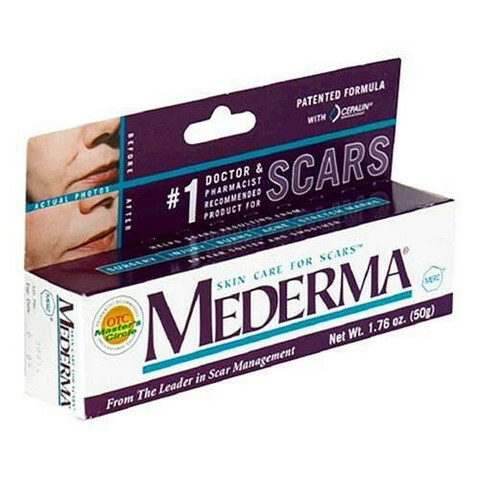 Mederma® Advanced Scar Gel can help to improve the overall appearance, color, and texture of scars. It works for many types of scars, including acne scars, surgery scars, and scars from burns, cuts, and other injuries. 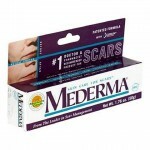 And since you only have to apply Mederma® Advanced Scar Gel once a day, it’s easy to use. 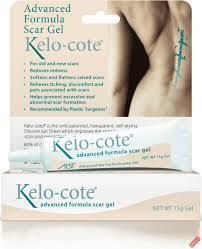 Kelo-cote’s patented silicone scar gel dries within minutes forming a flexible, breathable, waterproof sheet over the affected area. This invisible silicone sheet binds with the stratum corneum (the outer layer of dead skin cells) to protect the underlying tissue against chemical, physical and microbial invasion of the scar and provide the optimal healing environment for aesthetic scar outcome.